As technology continues to progress the bathroom experience, the toilet is the next logical step to benefit from improvement. Sensia Arena, the innovative shower toilet from GROHE, is designed to maximize personal comfort and hygiene through gentle and smart cleansing. Rooted in and originated from Japanese cleansing rituals, the cult to use water instead of paper continues to gain worldwide popularity. GROHE Sensia Arena is a prime example of how modern technology can improve our lives by combining the latest innovations, long-standing expertise and contemporary styling. The most striking aspect of Sensia Arena is the modern and elegant design created by the GROHE in-house Design Studio. The shower toilet has already garnered numerous coveted accolades, including the iF Design Award, the Interior Innovation Award, the Plus X Award, the Red Dot Design Award and the Green Good Design Award. That makes Sensia Arena the most award-winning product of GROHE with a total of fourteen awards. Its streamlined shape and gentle contours blend in seamlessly with any bathroom ambiance. 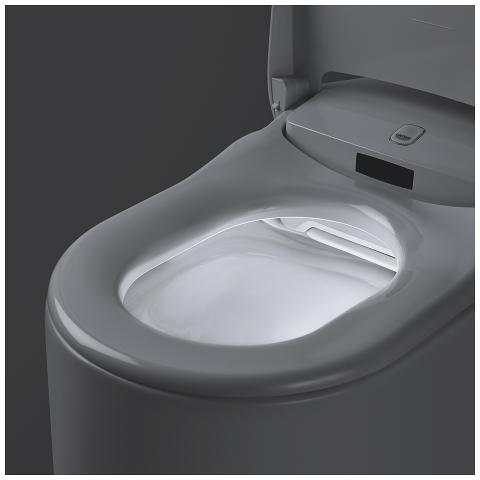 Well thought-out details such as the discreet night light, which guides users through a dark bathroom, and the automatic open and close feature for the lid, create a feeling of comfort and confidence. The true benefit of the shower toilet is revealed when being used. Once you have tried it, you will not want to miss it again. Fresh water for gentle skin cleansing and warm air for careful drying will leave the user feeling clean and refreshed every time. Extensive personalization options allow the user to specify the water pressure, the position of the shower arm and the preferred water temperature, as well as the spray pattern and the cleansing procedure. The individual settings can be adjusted intuitively by using either the remote control or the panel mounted on the side of the seat. In addition, an app can be downloaded to allow users to store all favorite settings on their digital device. Hygiene plays a key role on and around the toilet. Among the numerous benefits of the Sensia Arena shower toilet are its self-cleaning features. 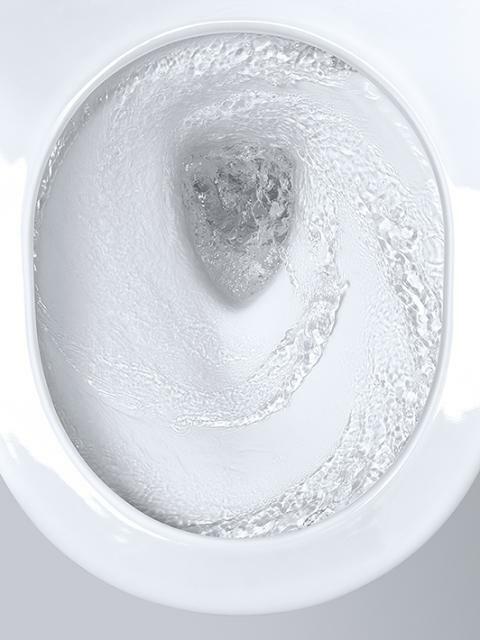 Thanks to the rimless flushing technology there are no corners and crevices for germs to settle in. In addition to that gives the AquaCeramic glazing results in an exceptionally smooth finish that impurities cannot stick to. Moreover, uses the innovative HyperClean surface silver ions to prevent 99% of bacteria growth. 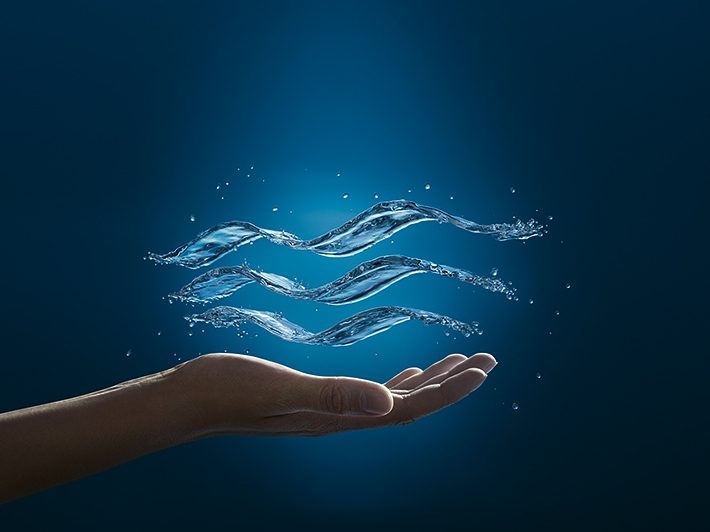 The state-of-the-art GROHE technology ensconces itself also behind the triple vortex flush which leverages the combined power of three separate water outlets to create a highly effective vortex that leaves nothing behind and is more quiet than conventional flushing systems. Toilet odors are banished from the bathroom by Sensia Arena’s innovative odor absorption which works in combination with an Airshield. However, the use of all these features is completely optional – Sensia Arena can also be used just like a conventional toilet which is convenient for kids or uninitiated guests.